Interested in scheduling a service appointment? 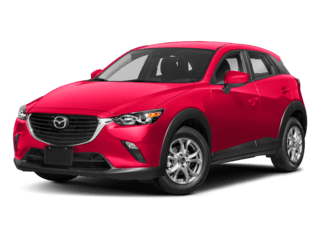 Use our service scheduler below to make, change, or edit a service appointment here at the Sport Mazda Service Center located in Orlando, FL. 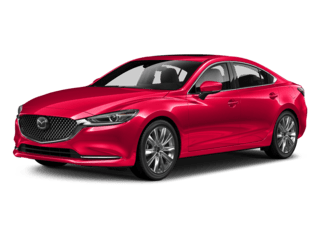 If you have any questions about your service appointment, please give us a call at 407-851-8510, or send us a message on our contact page and one of our Mazda Experts will get back to you as soon as possible. If you’re using a mobile device, please click the button below to access our mobile optimized service scheduler. Thank you!